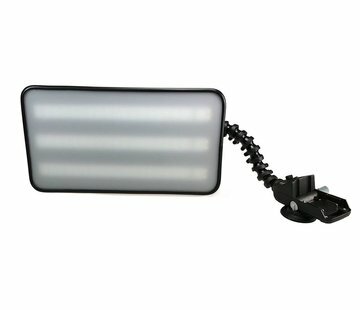 Mobile 3-stripe LED light 12 with 3 inch suction cup and white lens cover. 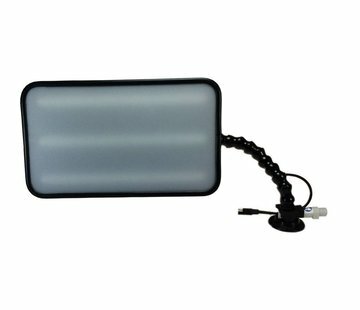 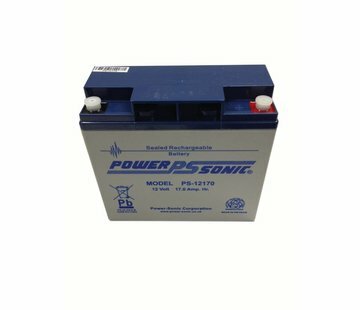 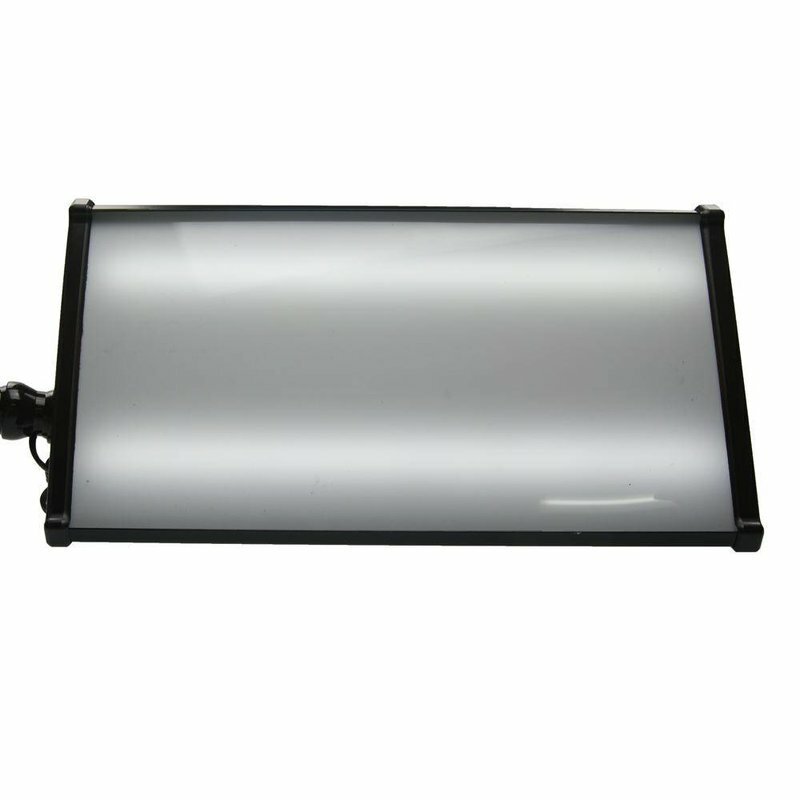 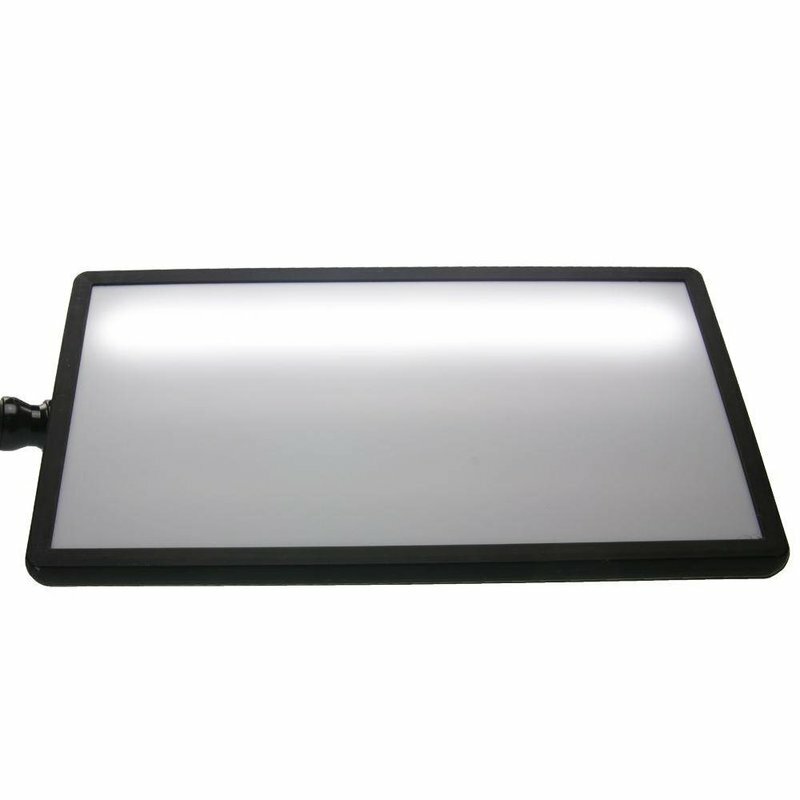 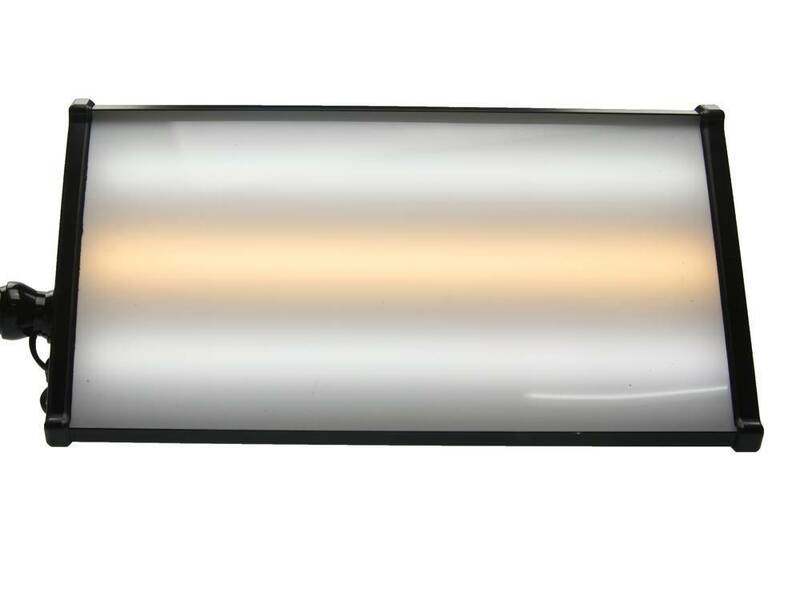 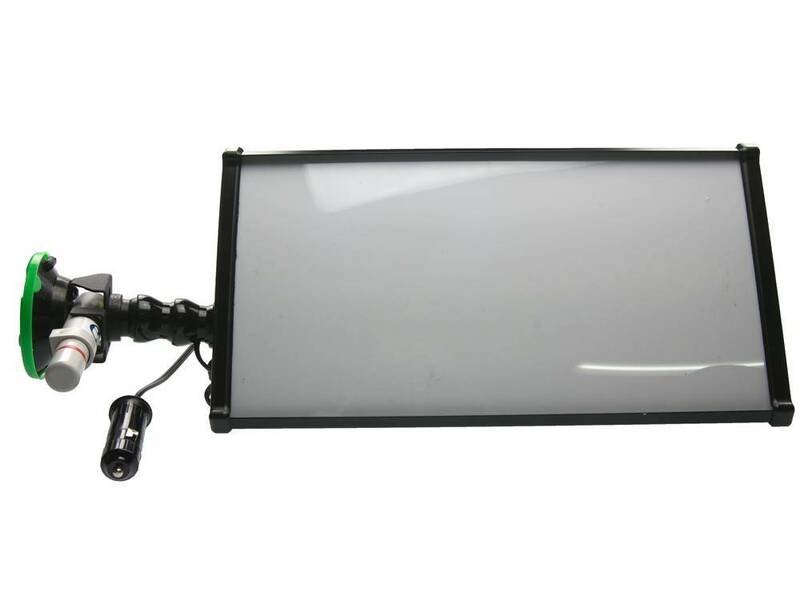 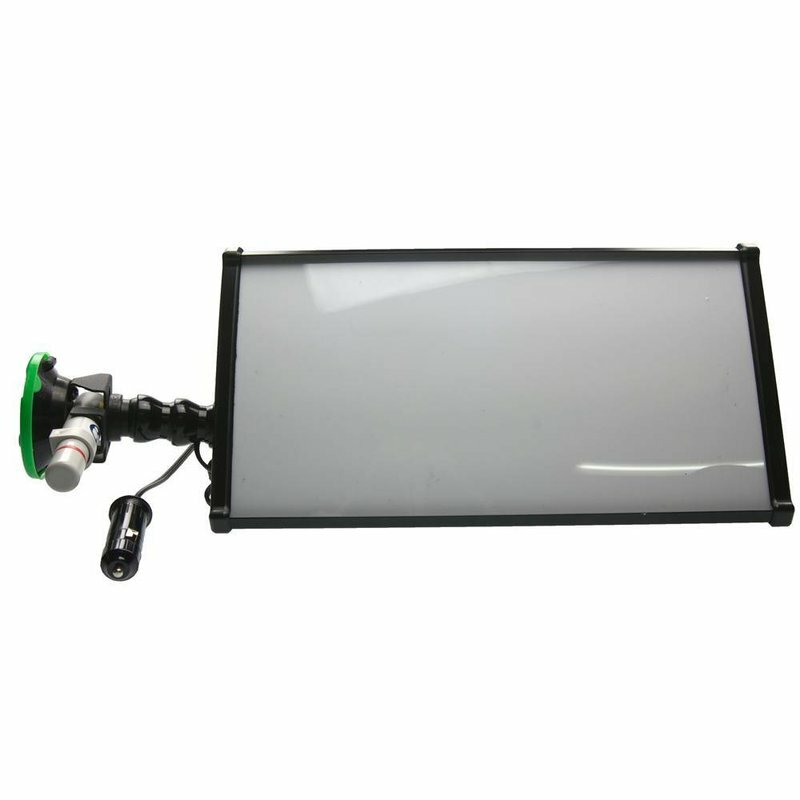 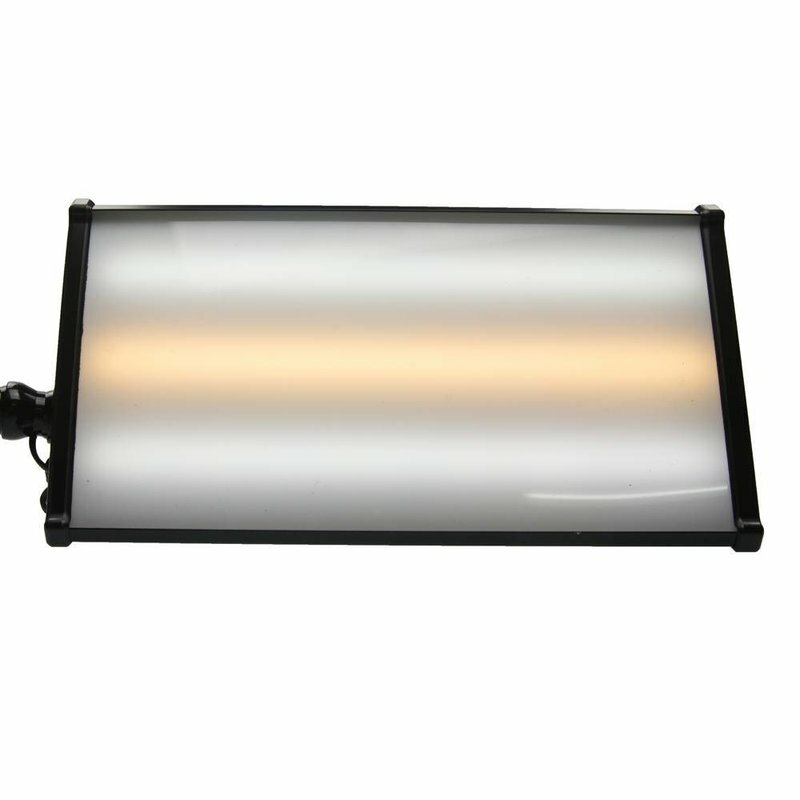 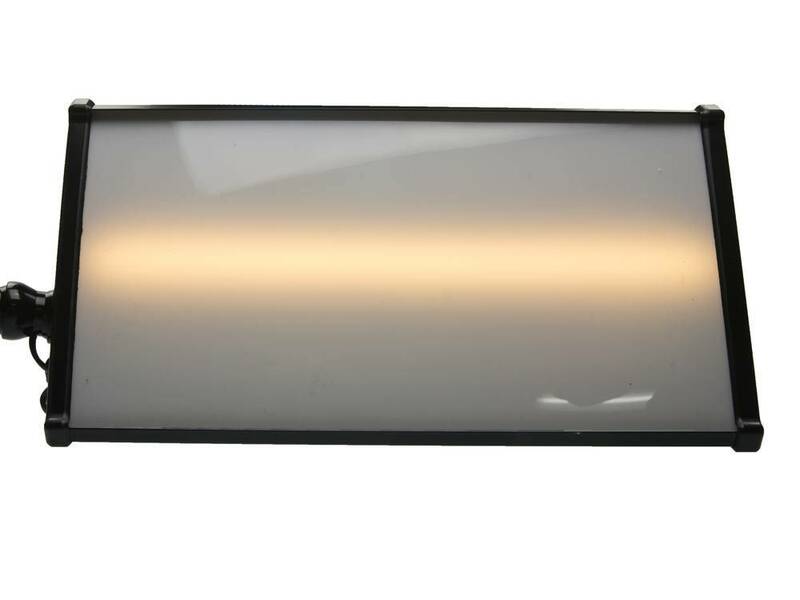 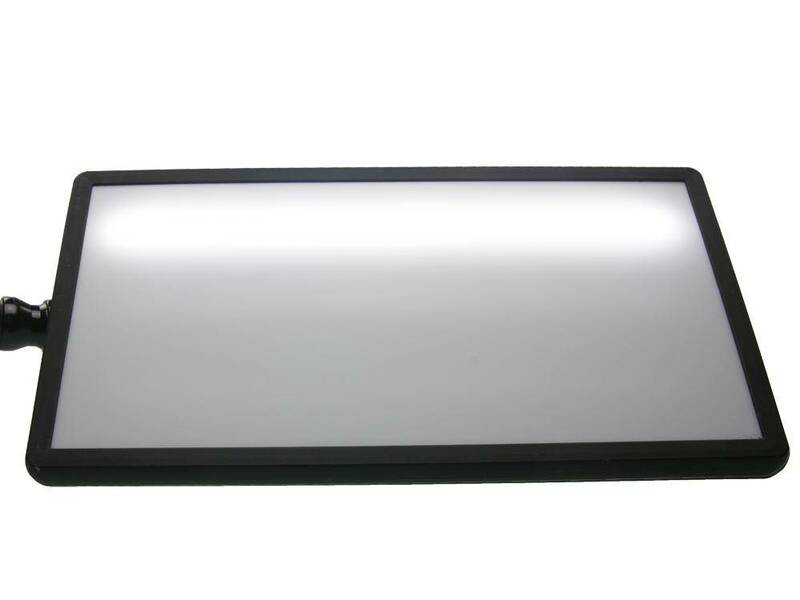 This 30 cm wide LED light is the perfect light to assist you in PDR. 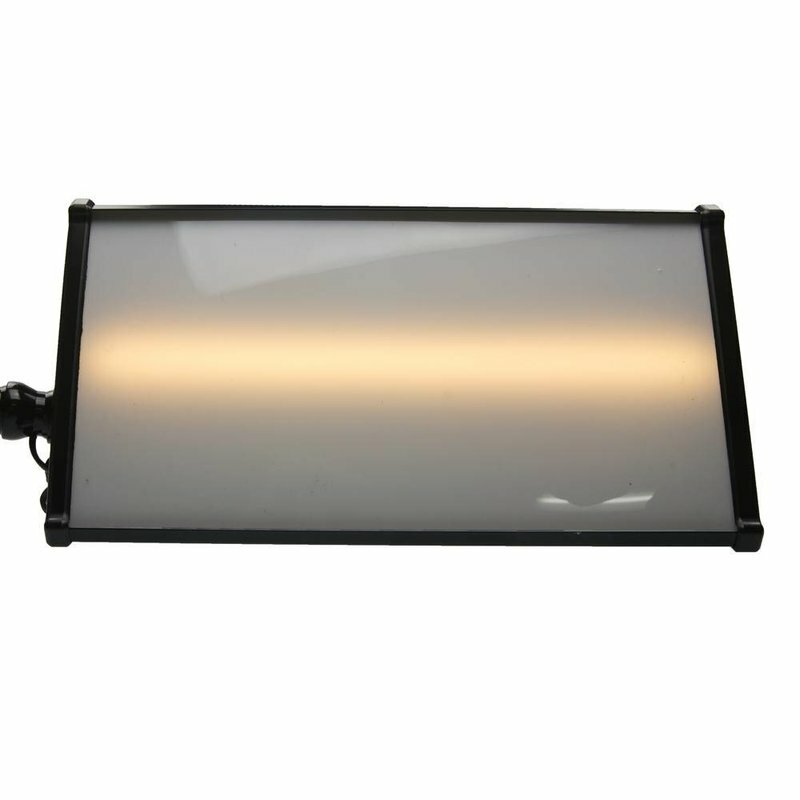 LED colors are white-yellow-white (c-w-c).